Learn about scholarships and grants provided by the State of Iowa. Get a list of scholarships and grants in your area. Resources to help students plan and prepare for the academic, social and financial aspects of life after high school. This program provides tuition assistance for training programs at Iowa's community colleges for in-demand occupations. 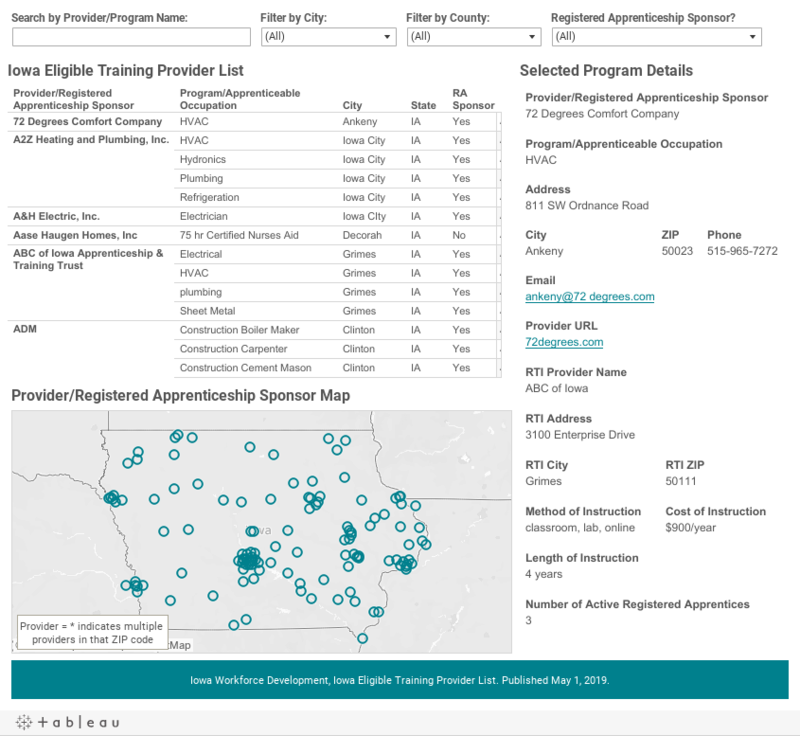 The Pathways for Academic Career and Employment (PACE) program provides funding for eligible Iowans to pursue in-demand careers.